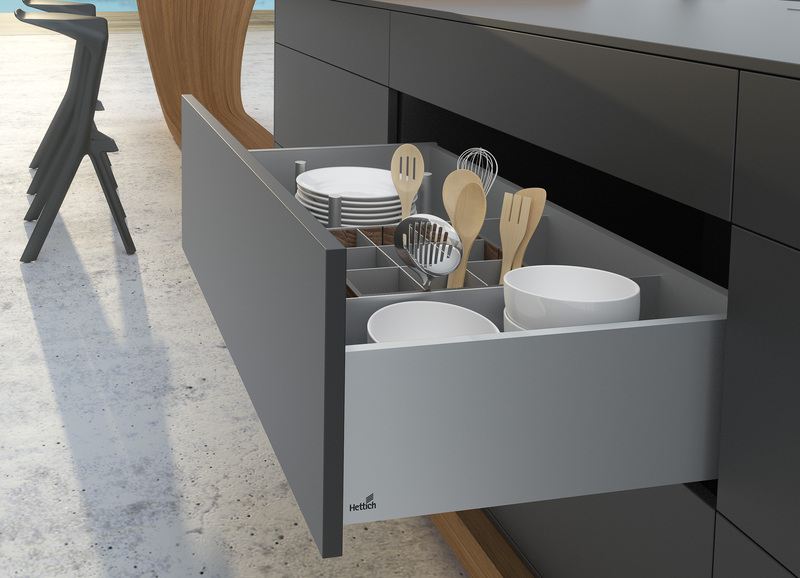 Hettich says the AvanTech premium drawer system and wooden drawers can be fitted on identical Actro 5D runners as its ArciTech drawer system, expanding design options. ArciTech is offered in seven heights, five surface finishes as well as DesignSide, TopSide and railings for configuring the drawers. AvanTech (pictured) in high-quality aluminum is available in five heights. 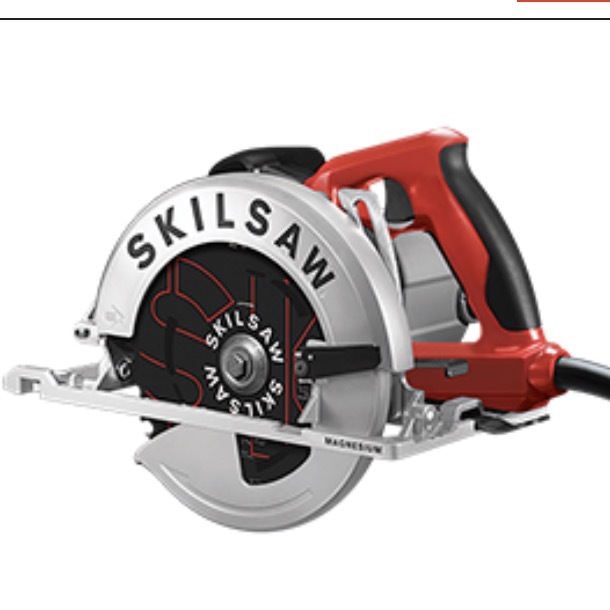 Both feature smooth running action and stability, and the soft-opening Push system.